An innovative tourism development in a traditional village in West Africa (which is the setting of the film “The Man Who Would Be Chief”) will establish a sustainable revenue source for a community. 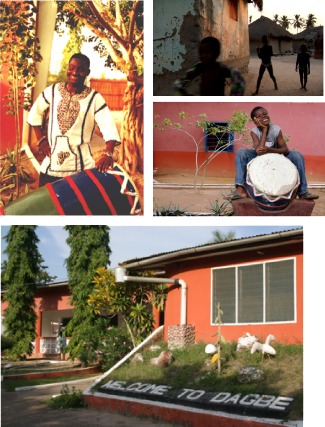 The goal of the not-for-profit project is to leverage an existing and under-capitalized resource – the region’s rich musical culture – in order to create jobs and generate income to finance community-sustaining initiatives, namely the introduction of fresh water for irrigation; enhanced connectivity to the local electricity grid, and support of a general education school. Joe Addo, a world-recognized Ghanaian architect who is a leading proponent of sustainable architecture, is attached to the project as architect and master planner.